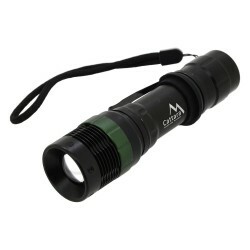 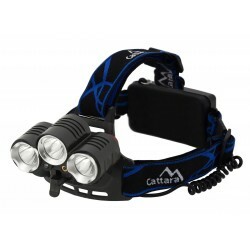 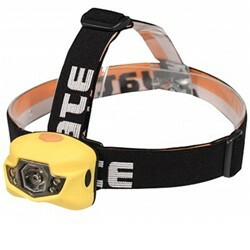 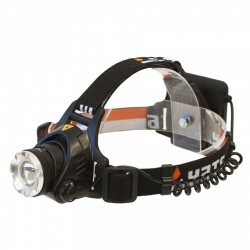 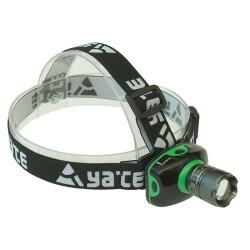 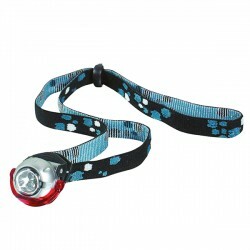 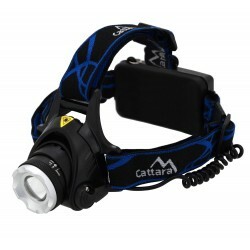 Headlamp with high-performance 3W CREE diode. 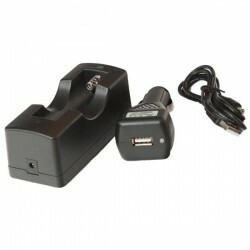 Diodes have long lifespan ans they need smaller power supply. 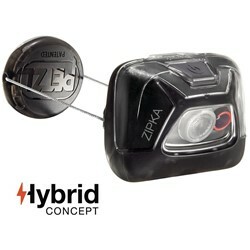 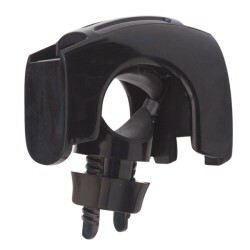 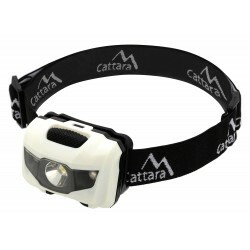 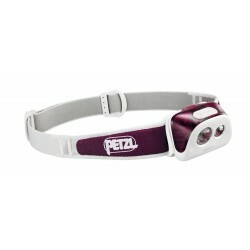 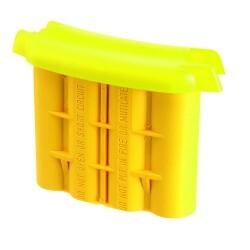 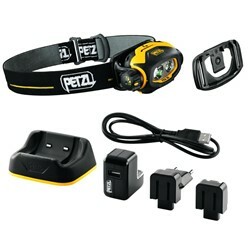 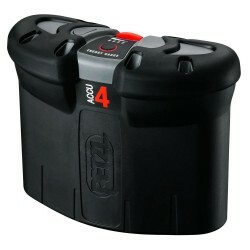 The three AAA batteries are placed inside the body of the headlamp. 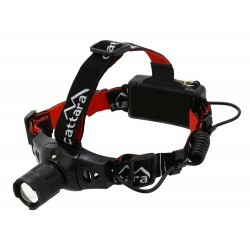 The economic performance of 8 hours at full power for 4 hours additional function is flashing.